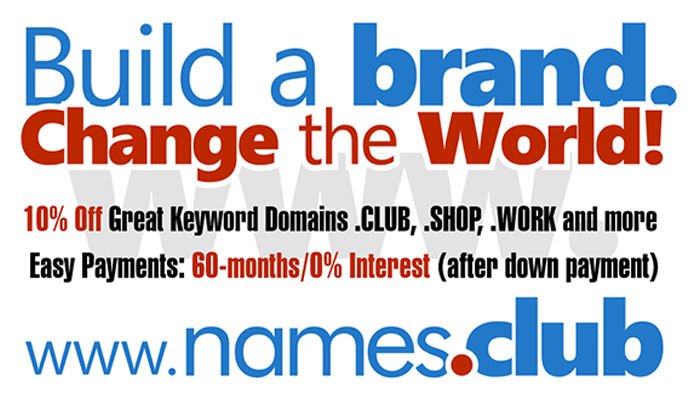 There is a lot of press and talk about what the domainers think about the domain industry as they are being looked at as potential investors in the new gTLD’s. How they perceive the new space is considered by some as pivotal to the profitability of these new domains especially in the early days. I think the reality is that most new gTLD operators are more concerned about being able to get to market at all than they are about registrations from domainers. Many of the owners I have spoken to are fully aware that this is a long term strategy that will develop over time as people become educated about the variety of options and the ways they can be used. However not being able to get to market due to delays is putting a real strain on the new gTLD applicants. A few new TLDs is one thing, a thousand is quite another and ICANN is also feeling the strain from all the interested parties who are under pressure to get to market ASAP so it’s never going to be fast enough.